What is New Zealand's relationship with China? Want to know more about the official NZ China relationship; how it’s been weaved and formed throughout the years? Want to know where NZ’s relationship with China will take us politically, socially and economically? Want to know more about the ambiguities of NZ’s relationship with China and better understand the current political scene? 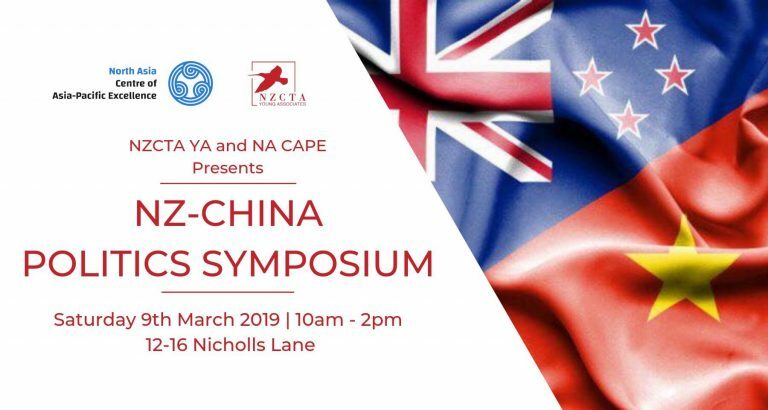 After numerous sell-out events last year, the NZCTA YA in collaboration with North Asia CAPE are back and proud to present this year’s inaugural launch event about the NZ-China political scene: 'NZ China Politics Symposium 2019'. Come along and spend the day engaging and networking with other like-minded young professionals and high profile speakers across a range of areas from those involved in academics to trade and politics with China. Be curious and ready to equip yourself with the knowledge to dispel and discern the ambiguities of the NZ-China relationship. EARLY BIRD DISCOUNT AVAILABLE WHILE TICKETS LAST! John McKinnon has for most of his career been a professional diplomat, dividing his time between New Zealand, other English-speaking countries, and China. He has been posted three times in China, twice as ambassador. His final assignment there concluded in April 2018. He speaks and reads Chinese and maintains a continuing interest in matters relating to China, now as a senior fellow of Victoria University's Centre for Strategic Studies. John McKinnon was educated at Nelson College, Victoria University of Wellington and the London School of Economics. Following a career as a New Zealand diplomat in Asia, Rebecca took up the role of Director of the Confucius Institute at Victoria University in August 2017. 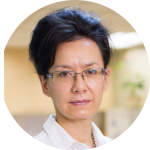 She is passionate about building New Zealanders’ understanding of China, to ensure we are equipped to make the most of the opportunities, and manage the complexities, presented by one of New Zealand’s most important relationships. 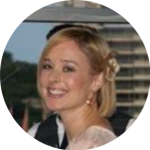 Rebecca has an undergraduate degree in Asian Studies from Auckland University, and a post-graduate degree in Business Administration from Massey University in New Zealand. Justine is the Trade Strategy Manager at Fonterra Co-Operative Group where she has responsibility for driving Fonterra’s engagement and advocacy on strategic global trade issues. A former New Zealand diplomat, Justine has held a range of trade policy roles in the New Zealand Ministry of Foreign Affairs and Trade. A graduate of the University of Auckland in Arts and Law, Justine has been admitted as a Barrister and Solicitor to the High Court of New Zealand, and has completed studies in international law at the University of Copenhagen in Denmark and Georgetown University in Washington DC. 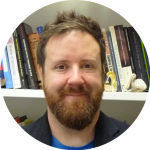 Dr Noakes is Senior Lecturer in Politics and International Relations at the University of Auckland. His research centres primarily on contemporary Chinese politics and foreign policy. He was a Visiting Research Scholar at Fudan University’s School of International Relations and Public Affairs in Shanghai, NZ-China Fellow at Peking University in 2018 and is the recipient of a Taiwan Foundation grant, which he will take up in July 2019 at National Taiwan University. 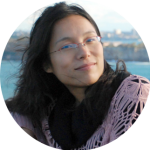 Sally Chen is a senior journalist at Skykiwi.com, New Zealand’s largest Chinese-language website. Her reporting efforts earned her the award for best Chinese-language reporting at the 2017 New Zealand China Council Media Awards. Chen was also a research assistant for the Asian Investment in New Zealand report, published by the Asia New Zealand Foundation in June. Sally graduated from the Beijing Foreign Studies University (BFSU), majoring in Burmese. Worked at China Radio International (CRI) as a Burmese anchor, dealing with news from Southeast Asia, then transferred to Australia as a resident correspondent in 2009 and 2010 and later went back to Beijing and worked at the Southeast Asian broadcasting centre for CRI. Arun Jain is a policy officer in the Ministry of Foreign Affairs and Trade’s trade negotiation division. 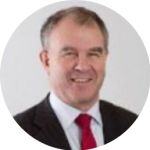 He has been coordinator for the New Zealand-China FTA upgrade negotiations since August 2017, after several years practising as a commercial litigation lawyer in Auckland. 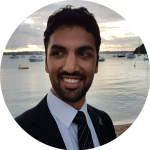 Arun has an LLB/BCom undergraduate degree majoring in Marketing and International Business.